http://AFLCIO.org/ThankYou - interesting concept, how to help them understand the switch from ZeroToOne - ‘cus that ain’t it. I was a union organizer from 1994 to 2006 - the first part as a member organizer in my grocery store [[UFCW.org?]]. Second part as a paid staffer [[AFT.org?]]. It was in the Detroit area and I was always frustrated about the lack of organization between unions and locals and members. I discovered wiki in January 2002 and was very excited about it’s potential use in organizing people and issues in the union movement. Alas, the union movement moves kinda slow I was at a labor tech meeting in SF in Nov 2006 and they were just starting a blogspot weblog. The reason I moved to Portland, was to help with a startup business venture - it was based off some of my ideas, and taken way further than I imagined. 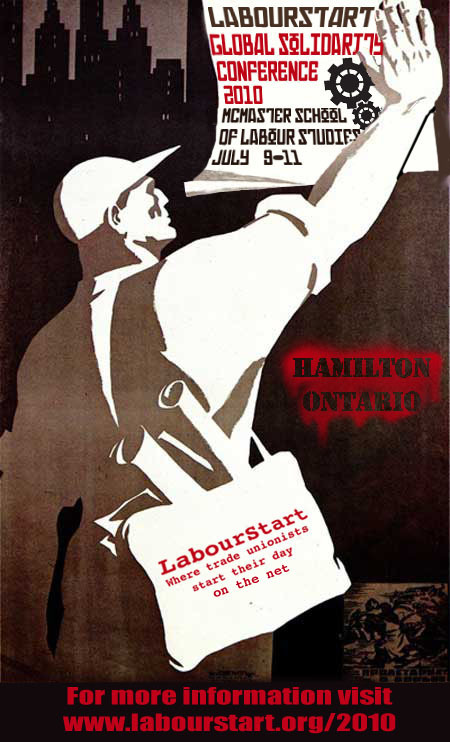 Is the internet the future of trade unionism? 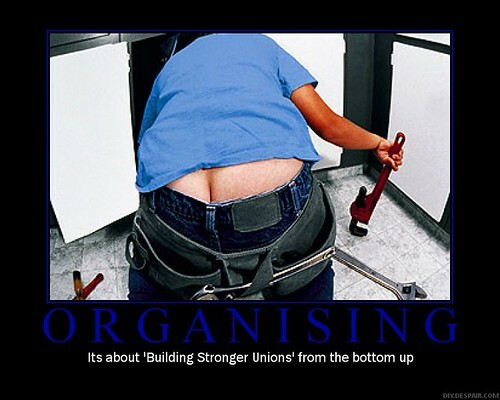 Fun: Beard of Organized Labor in pop culture. Life images on Google for "strike"
AboutUs is a wiki whose goal is to create a free and valuable Internet resource covering many different topical areas. Unlike most traditional wikis which start with a single blank page, AboutUs was prepopulated with information about many different websites, giving users a headstart in creating special interest areas.